Be on the lookout for trending trends. Yi was most recently a contributor to GQ, Harper’s Bazaar, Style.com, Fashionista, Refinery29 and more. He previously served as a writer for WWD and a consultant for Harper’s Bazaar. 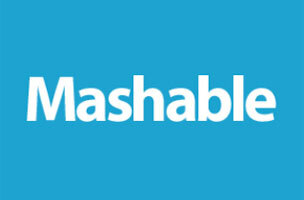 “We look forward to further expanding our coverage of the fashion world with David, and know that he’ll be an excellent addition to our editorial team,” said Jim Roberts, Mashable’s chief content officer and executive editor, in a statement.